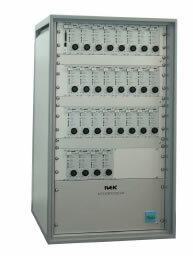 The IVEK Multispense® 900 Controller Module uses solid-state electronics to drive from 1 to 31 motors controlling from 1 to 62 pumps. This module is programmed via a RS-232 interface. Additional controllers can be linked together to operate as many pumps as required. The Multispense® 900 Controller Module contains all the control, monitoring, and interface components for small volume liquid dispensing and liquid metering operations. 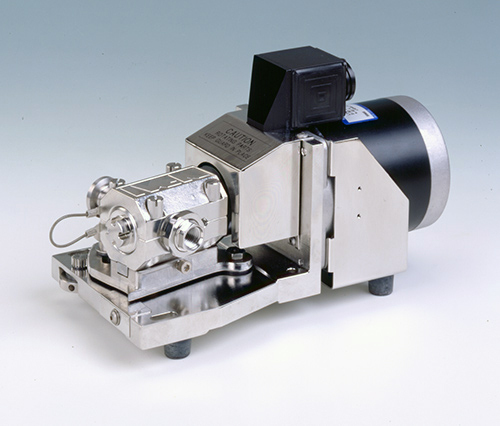 This fluid control module is specifically for applications requiring multiple filling or dosing in a production mode. Each Multispense® 900 controller is developed to accept specified input signals and is manufactured to meet the job requirements. 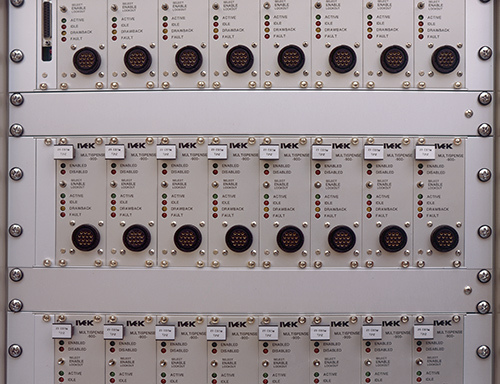 The Multispense® 900 Controller Modules are designed to transmit operating information to IVEK’s Microspense® AP and Heavy Duty Motor/Base Modules.